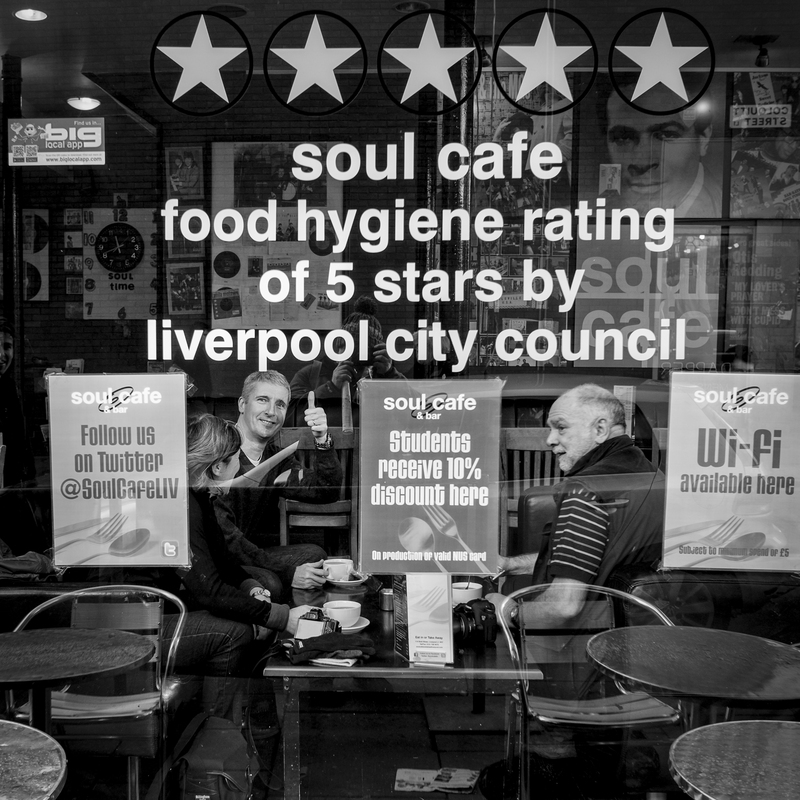 On Saturday the 10th January 2015 I arranged a photo walk for like minded people to get together and talk photography whilst exploring the city of Liverpool. I was quite shocked after a few head counts that around 175 people had attended throughout the day including a couple of the f50 guys. I don’t normally get a chance to shoot much on these events and in all honesty for me it’s more a social event to talk photography and drink coffee and eat cake! But I did mange a few shots as you can see here. I had a great day and so far the feedback has all been positive so no doubt I will be planning another free walk later in the year. 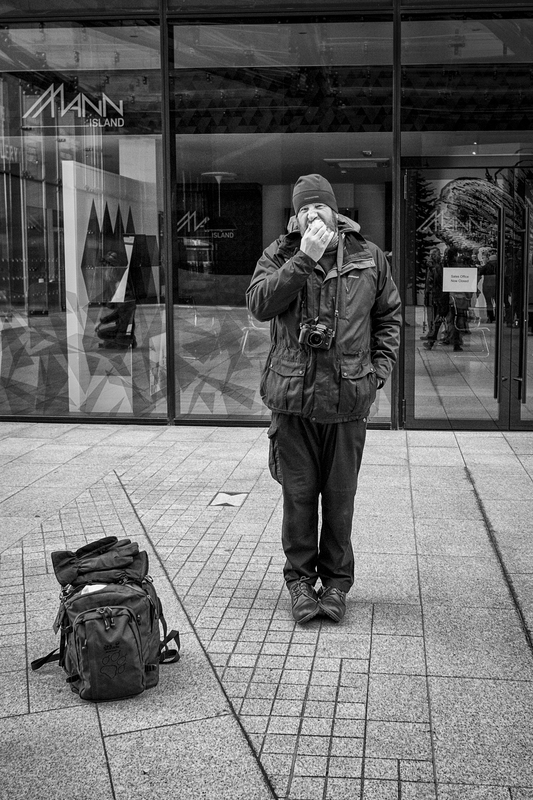 I prefer to shoot street on my own or with my street buddy Steve Coleman, its a strange feeling lifting my camera to my eye and twenty other people going for the same subject, so I try not to shoot when people are looking. I have always tried to teach people to pick there own subjects but guess people cant resist an opportunity. One of the reasons I prefer to shoot with Steve or any of the f50 crew is that every one respects the others subject choice and walks away. Nearly a month in to my street project and I have not taken one shot for it. Shooting street using long exposures and a tripod takes time and is going to be one hell of a challenge ! But I will get there in the end. 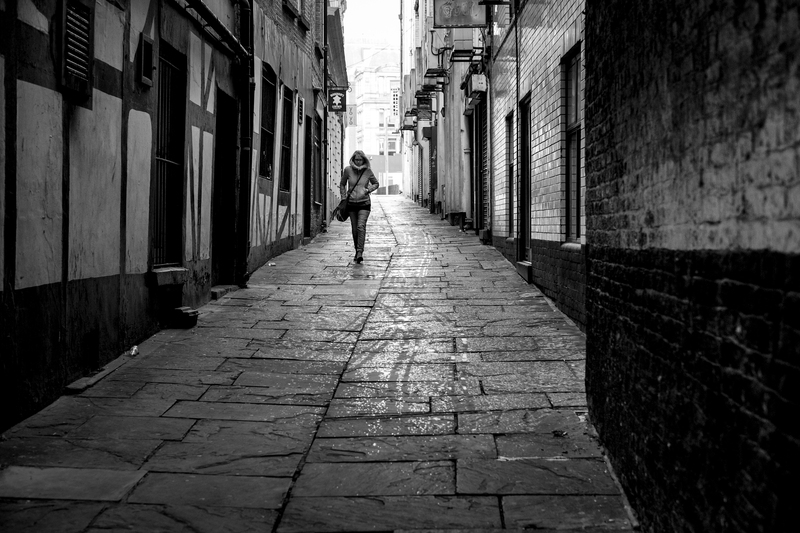 I love photo walks and I love street, I think over the last few years I have fallen in love with the streets of Liverpool but now intend to start exploring other UK city’s to get my new project of the ground. 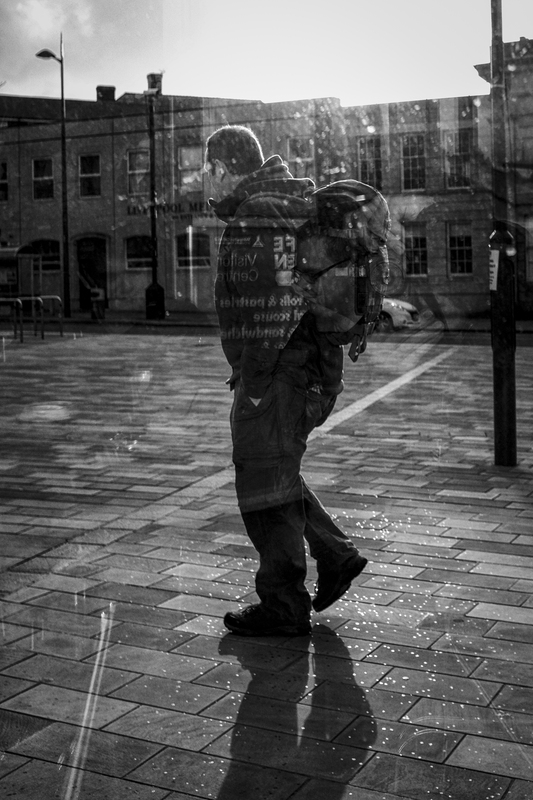 One thing is for sure the photo walk gave me what I was looking for, and that is a boost to get myself going for 2015 and hopefully it did the same for every one that attended. I could never shoot with 175 people looking over my shoulder! And what a great day it was. Thanks again Matt!